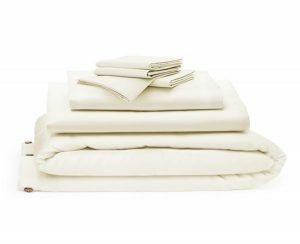 Sol Organics is a great sheet company. Their Organic Sheets feel so soft, next to my body. It’s hard to please my husband, when it comes to sheets, but he loves these sheets, almost as much as I do. He says, “they are so comfortable, and soft.” They are so soft, I’m going to order another set for my son’s twin bed. He is five, but his sheets aren’t this soft. We bought them at a leading retailer, and when you sleep on them, it feels hard. He’s got a good mattress, so it has to be the sheets. Sol Organics come in every size, from Twin all the way to California King. You couldn’t receive a better product. 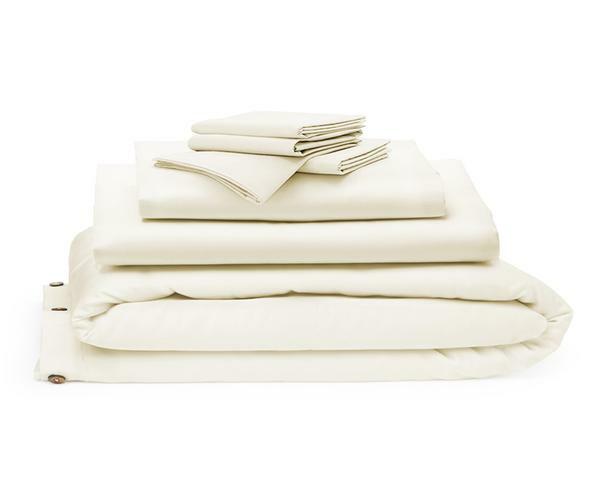 These sheets really are worth all the talk. 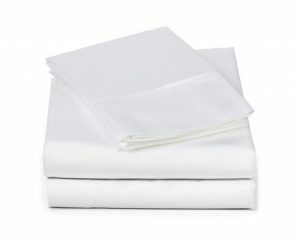 We love them, and my husband, again, is hard to please, when it comes to sheets. There are 3 colors: Pink, Blue & Cream. We got the Blue. They are forever comfy. I’ve washed them twice, and they are still as soft as the day I bought them. They have different styles of sheets to choose from, including: Hemmed, Plain & Pleated. You have your choice, and the price is great. You won’t find a better price. They also have, sold separately, Duvet Covers, Pillow Cases, Crib Sheets, etc. Take a look at their site, to get all the goods. Including candles, and eye pillows, with scents. There are even Bedroom Bundles, where you get a lot of goodies, for a great price. You really have to check out Sol Organics. You will love them as much as I do, I’m sure.